Google Pay and Apple Pay compete in the United States, as both try to appeal to consumers using mobile payment services. However, in order to reach as many customers as possible, both services must be support as many banks and financial institutions in the country. While Apple Pay adds support for US banks almost every month, Google Pay is struggling to keep up the pace. However, after a hiatus of two months, Google silently added support for no less than 171 banks in the United States. 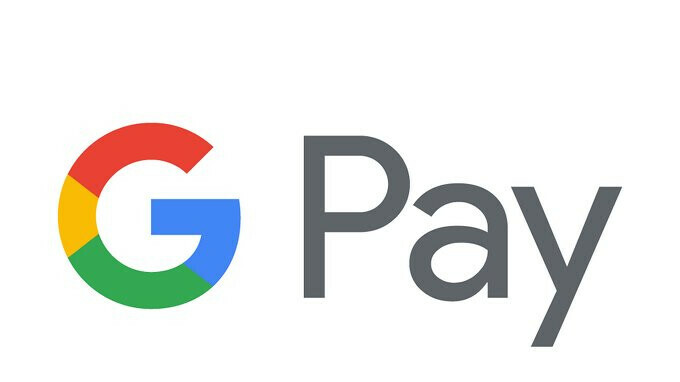 Back in March, the search giant announced that 61 banks will offer Google Pay support in the United States. The list of 171 financial institutions that have just received Google Pay support is too long to be added here, but you can find all banks by visiting the link at the bottom of the article. Keep in mind that if you want to use Google Pay, your Android smartphone must not be rooted and should run at least Android 4.4 KitKat operating system. Obviously, you can only use it wherever support is offered. And the rest of the world is left out in the cold, as per usual. Now we just need more retailers to actually enable the NFC function at their stores. So many stores have already upgraded the terminals but don’t enable the feature. Also I know about Samsung pay, but this is for everyone who doesn’t want to carry one of their phones.